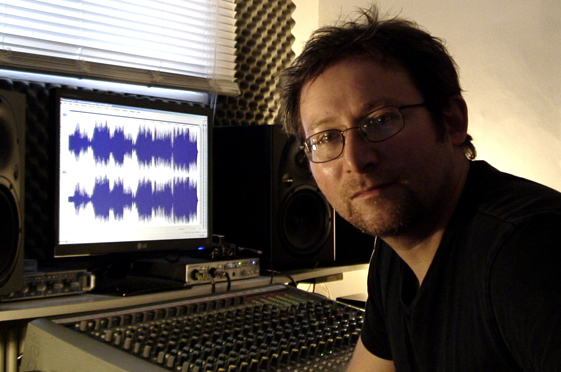 MAKE SOME NOISE STUDIO is owned and managed by Clive Austen, who has worked variously as recording and live sound engineer, music promoter, record label manager and recording artist / musician, for many years in London and the South East. He has been involved in over 40 commercial releases on CD and Vinyl in addition to digital formats, for labels such as Play (Japan), Dubhead, Devious Records, Free Radical Sounds, M21 Records, Tap N Tin Records, Electron Soul, and Make Some Noise Records itself. platform from which to record our debut album. staff made our recording experience an absolute pleasure”. “A quality and friendly recording experience. “Warm, welcoming atmosphere with a careful, and tight production”.